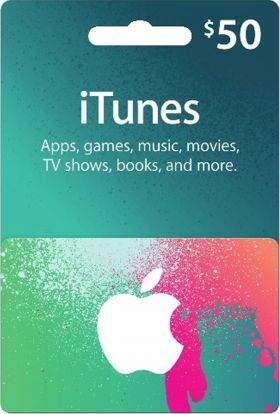 The $50 iTunes Gift Card can be redeemed only on U.S. iTunes and AppStore accounts and will add $50 U.S. dollars to your iTunes or AppStore account upon redemption. Note: This product can only be redeemd on U.S. iTunes and AppStore accounts. 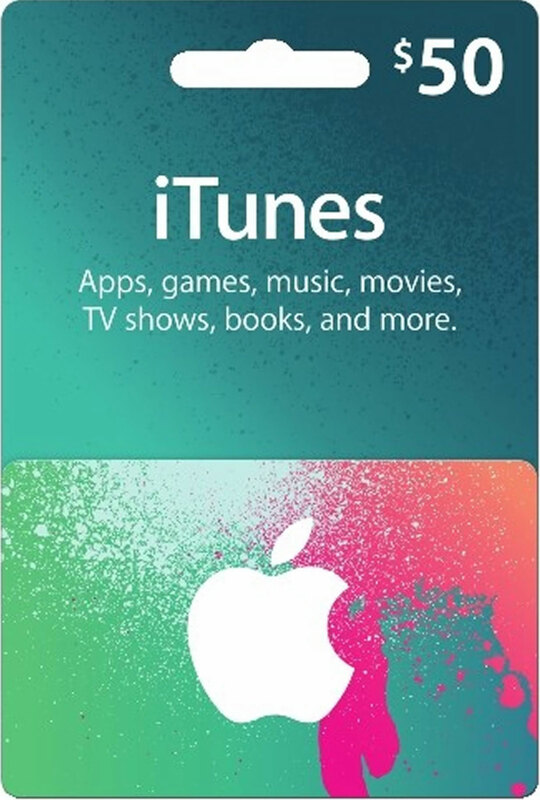 Upon buying this product you will receive a 16-digit iTunes Gift Card number, redeemable only on U.S. iTunes and AppStore accounts.